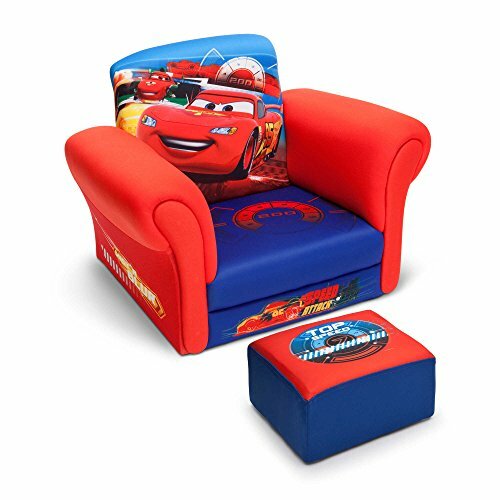 Save 1% on the Disney Pixar Lightning Mcqueen Cars Club Kids Chair with Ottoman Set in- Blue/Red by Disney at Indsight. Hurry! Limited time offer. Offer valid only while supplies last.